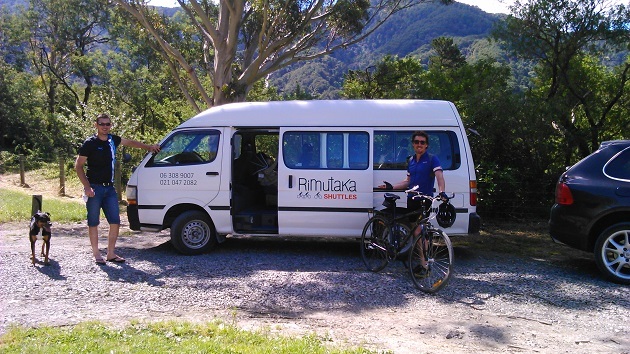 Rimutaka Shuttles specialise in moving people around the South Wairarapa. They can carry up to 30 passengers in two vans. They also have a trailer for up to 11 bikes. 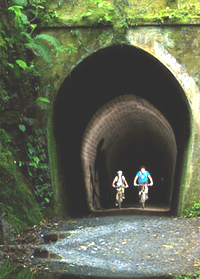 Rimutaka Shuttles are owned and operated by Green Jersey Explorer Tours - ask about their tours. 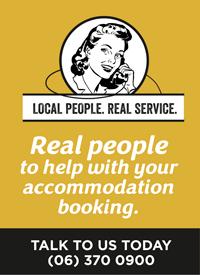 Reliable and affordable, they offer transfers from train stations, cycle trails and Wellington airport. They'll even pick up trampers in the Tararua Forest Park. Trips can be customised too.